Our Millions of Members are Your Next Customers! BenefitHub is a fully customizable employee benefit and rewards shopping platform - used by employers to drive engagement. Take advantage of this unique way to reach a market of employed people looking for great deals on products and services. Fill out our form to learn more about putting your offering in front of our unique demographic. Our members come to BenefitHub looking to buy! 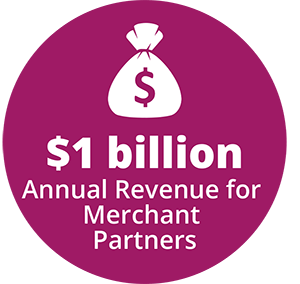 Become our Merchant Partner today!